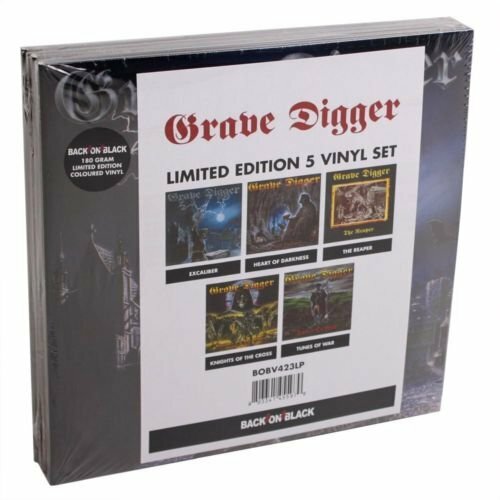 GRAVE DIGGER, THE Heavy Metal band from the glorious 80s is back! 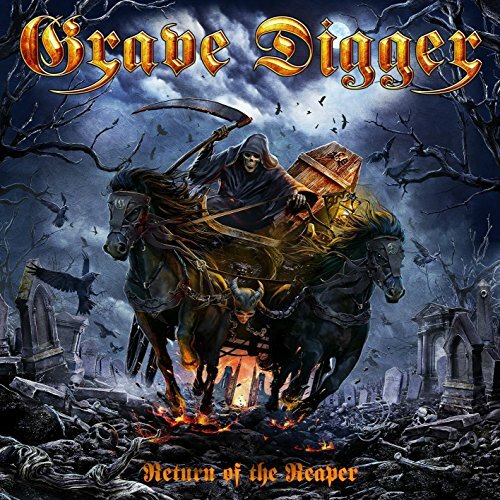 After touring through all over the world and several full-length albums in the past three decades, the band shows us their very best and hardest side: Return of The Reaper , back to the roots and dedicated to the band's classic such as Heavy Metal Breakdown (1984), Witch Hunter (1985) and The Reaper (1993). 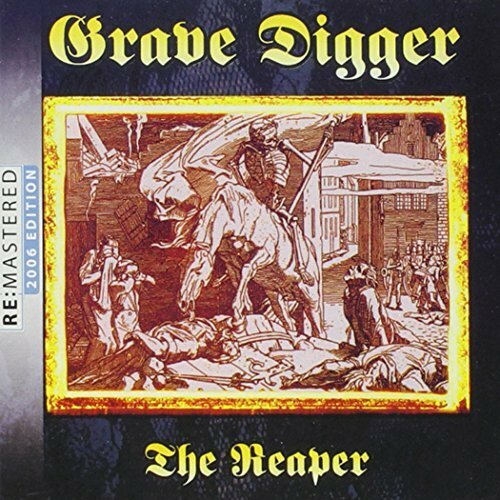 Dynamic, powerful and unique, that s why Grave Digger is still one of the very best metal bands and enjoys a leading role, when it comes to good old Heavy Metal! Brand Name: WEA CORP Mfg#: 819224018773, Shipping Weight: 1.00 lbs, Manufacturer: NAPALM RECORDS/RA, Genre: Popular Music, All music products are properly licensed and guaranteed authentic. Record Store Day 2015 Exclusive - UK Back On Black Import pressed on limited edition 180 gram colored vinyl! 5 albums housed in gatefold covers shrink-wrapped together in a set. Includes Excaliber, Heart of Darkness, The Reaper, Knights of the Cross, and Tunes of War. My name is Helena Pierce, Hel for short. 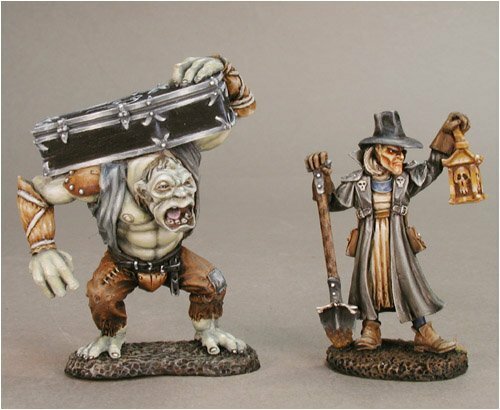 I’m a gravedigger... well I was when I was alive anyway. I had a rough start in life, losing both my parents before I was even a week old. Thankfully, Ray took me in and taught me his trade. I grew used to death, just another part of life. I enjoyed being the caretaker of the old mountain cemetery, and one day while I was out digging a fresh grave, I met someone. Raphael was dark and mysterious, and I fell for him hard enough to consider changing everything I’d ever known. Then, I was murdered.Waking up dead with a grumpy Viking shining a light in my eyes was the last thing I expected. Even more surprising was meeting the vampires that roam the streets of the underworld. The job assigned to me here is reaping souls in the fields of the dead. Basically, I went from digging graves on one side, to digging them up on the other. I’m the only female reaper, but I don’t mind, and my boss, Soren, is warming up to me...a little. I still miss my Raphael with everything inside of me and am trying to adjust to this new life of being dead. It’s not all bad, but it certainly isn’t what I thought death would be like. It isn’t restful and my soul definitely isn’t at peace. 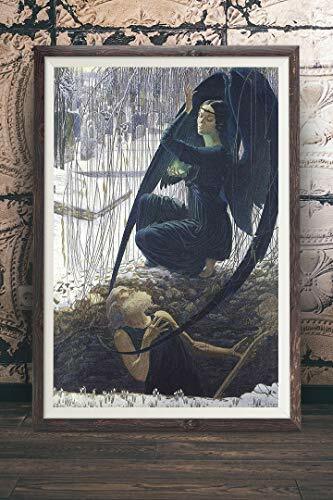 Carlos Schwabe - Death and the Gravedigger - Angel of Death Painting, Vintage Wall Art Decor, Grim Reaper, Macabre, Gothic, Nu Goth, Dark Vintage Wall Art with a Story. Retrograde Ink's Fine Art Prints: -Printed on archival matte fine art paper that is velvety to the touch -Printed with inkjet professional inks to ensure our colors 'pop' -All paintings are scanned with highest resolution scanners to ensure every paint stroke is visible -Custom formatted for each and every size variant Packaged in a shipping safe, firm poster rube to ensure the perfect condition upon delivery. 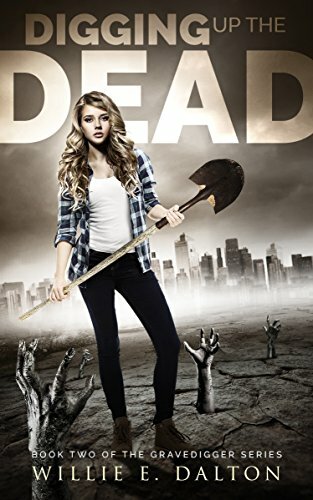 “Reapers, vampires, and… zombies?”I wasn’t sure just how much more emotional upheaval I was capable of handling. I never knew this would still be an issue after death. I was still coping with the latest trauma, when my best friend, Grace came to me with startling news. Boude, her boyfriend, was missing. Vampire affairs is something I try to avoid, after all, the vampire Rasputin had tried to kill me more than once, and had been the one to take Grace’s eye and disfigure the side of her lovely face. I had a sneaking suspicion he was also the one behind our missing friend. Not one to sit idly by while my friend suffered, I started investigating the inner workings of the Vampire Quarter; a breathtaking and sinister area of the underworld. 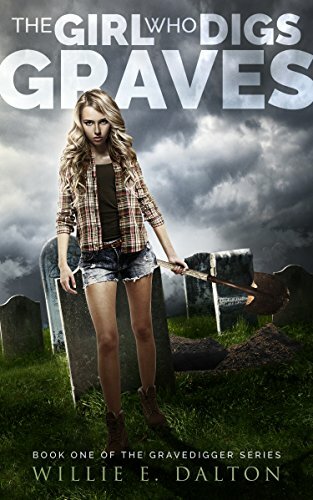 In the fields of the dead, bodies were disappearing as fast as the other reapers and I could dig them up, and things at the Assignment Hall were profoundly more strange as all of the employees suddenly had fangs.The deeper we kept digging into the bizarre events, a terrifying plot unfolded that could bring down the underworld as we knew it. And when the bodies in the field started clawing their way out of the graves, I realized we were up against something more powerful than we could ever have imagined. Shopping Results for "Grave Digger The Reaper"